While you’re no doubt familiar with the great lament of the de-tuned E36 M3 and the inflated price of the very limited Lightweight model, Europe enjoyed a full spectrum of Motorsport performance. One of the potent additions to the lineup was that of the M3 GT. Intended to homologate racing bits and aerodynamic tweaks for the E36, 350 limited BF99 examples were produced in early 1995. The motor was turned up to 295 horsepower with hotter cams, special oil pumps and Motorsport oil pan and revised computer controls. They also had stiffened and lowered suspension, a strut brace and a 3.23 final drive. Outside new spoilers front and rear increased downforce, and like the Lightweight the GT wore the M forged double spoke staggered wheels. Harder to spot were the aluminum doors the car wore to help keep weight down. All were painted 312 British Racing Green and featured Mexico Green Nappa leather interior with Alcantara bolsters, special Motorsports badging and carbon fiber trim. For some time, critics have claimed that the E36 chassis was just too prolific and not special enough to be considered by collectors. 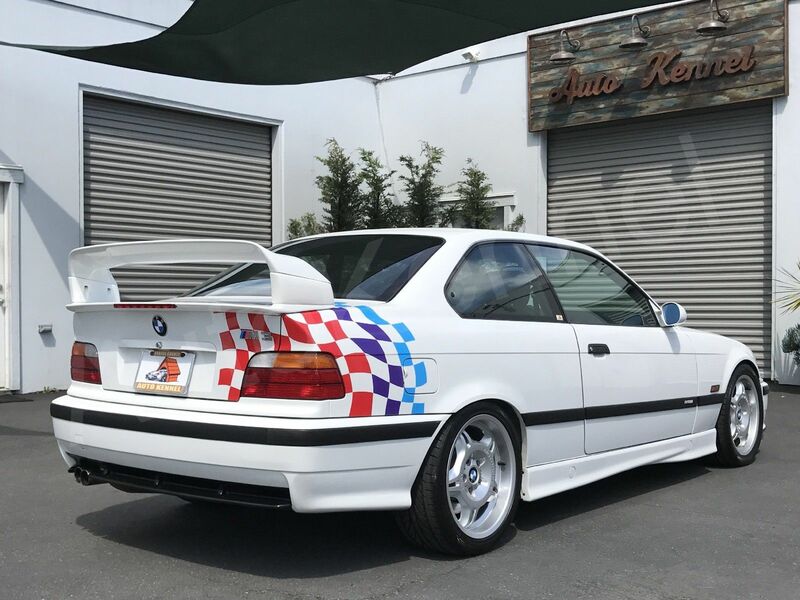 They weren’t built well enough, they didn’t have the pedigree of the E30 or the power of the E46, and since you could buy one on your local Craigslist for $5,000 (less, sometimes! ), why the hell would you pay a premium for one? It’s been about a year and a half since we last looked at a M3 Lightweight. The ask was $90,000 on a model with below 30,000 miles, and it was no surprise that for many that ask was far too strong, though I suggested opportunities like that weren’t going to come along every day. In that time, we’ve seen some big numbers start to roll in for special E36 variants, like the $65,000 Canadian Edition M3. 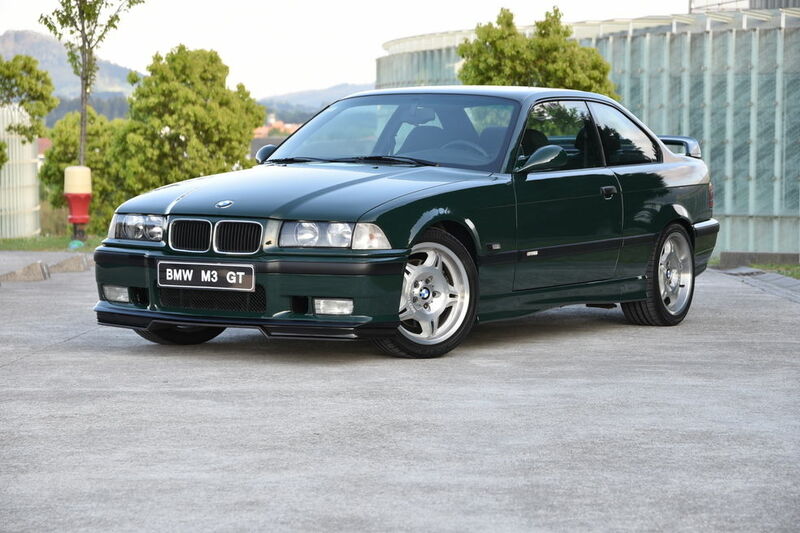 But all expectations on the E36 market, and especially those on the Lightweight model, were thrown out the window this past March when a lower mile, all original example came up for auction at Amelia Island. The price? After hot bidding and when the hammer finally fell, it hit $145,750. I was astounded, even though for years I’d been claiming these cars would increase in value in the not too distant future. What does that number mean for the rest of the run? 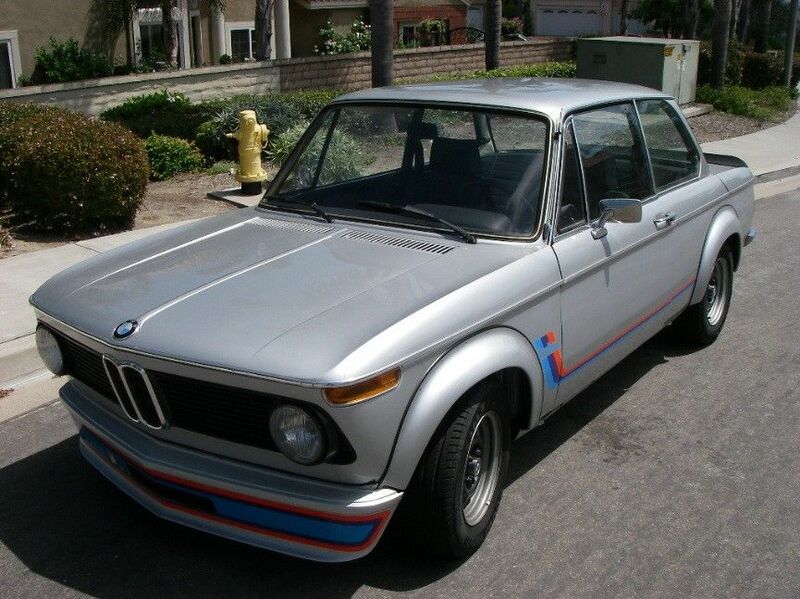 BMW’s revolution and rebranding through racing started on March 25, 1973. 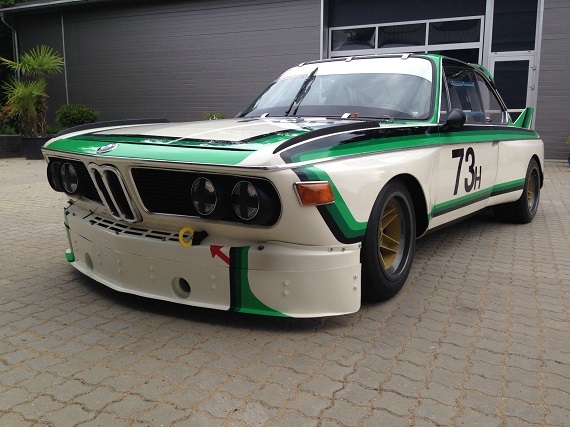 At the Monza 4 hours race in the European Touring Car Championship, the “CSL” legend was born. Massive box flares, huge BBS magnesium race wheels and deep front spoilers adorned the delicate E9 coupe now, and the iconic German Racing White with blue and red stripes following the lines of the hood and sides of the car. And with drivers like Hans-Joachim Stuck, Chris Amon, and Dieter Quester BMW Motorsport would go on to win many races and establish the brand that would later launch the infamous “Batmobile” CSL, the 2002 Turbo, and of course the M brand. Prior to 1973, the top flight races were run by BMW through their partners Alpina and Schnitzer, and indeed the BMW Motorsport entrants at Monza failed to finish, with Niki Lauda at the hands of an Alpina E9. A few races later, the rear wing was introduced by BMW Motorsport, and in the hands of Dieter Quester the first BMW Motorsport win was recognized at the 24 Hours of Spa on July 22, 1973.